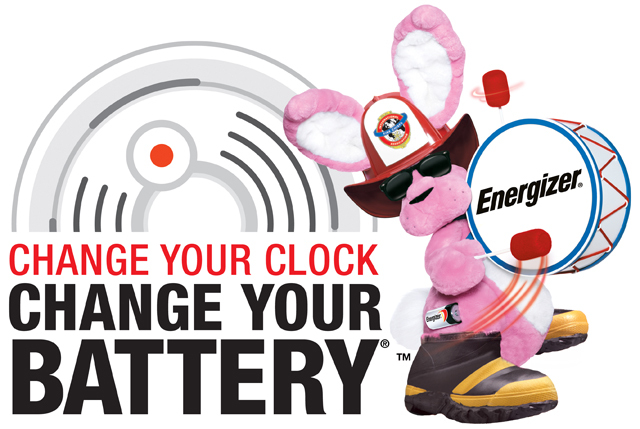 Spring is upon us…remember to ‘Spring ahead’ your clocks by 1 hour. At the same time check your smoke and CO detectors are in working order. If they don’t have a ‘lifetime’ battery be sure to change them. If your smoke alarms are 10 years old they should be replaced, CO detectors should be replaced every 7 years.